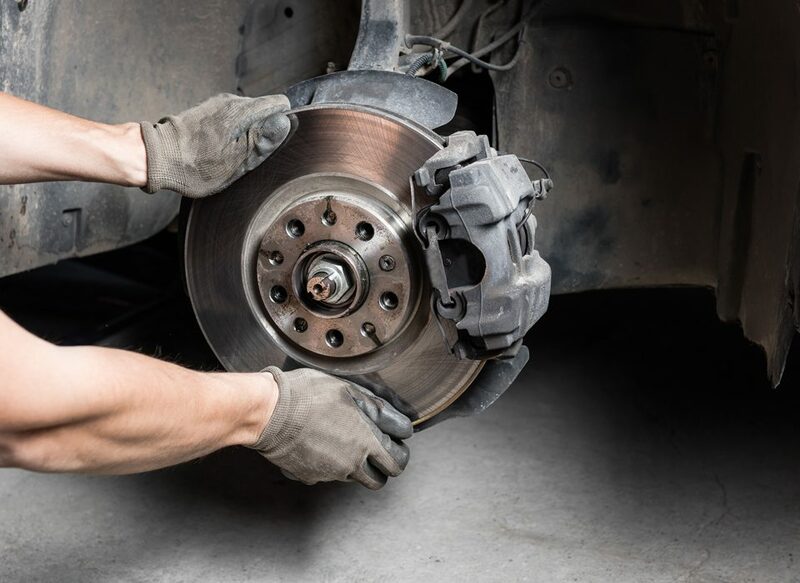 With over 40 years of work experience, here at Super Discount Transmissions not only are we just passionate about car repair and maintenance, we fix your car right & fast. 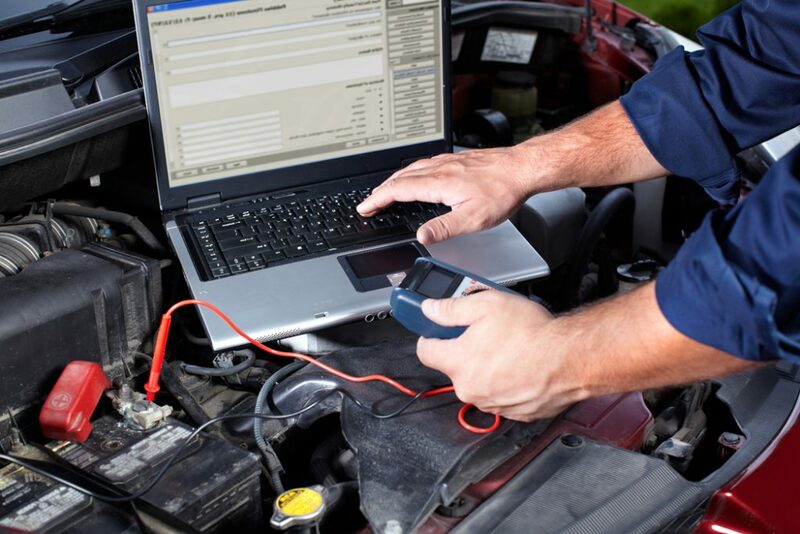 If you are not sure what exactly is wrong with your vehicle, give us a call to set up an appointment for your free diagnostic service. Here at Super Discount Transmissions our free diagnostic testing will pinpoint exactly what your vehicle needs. 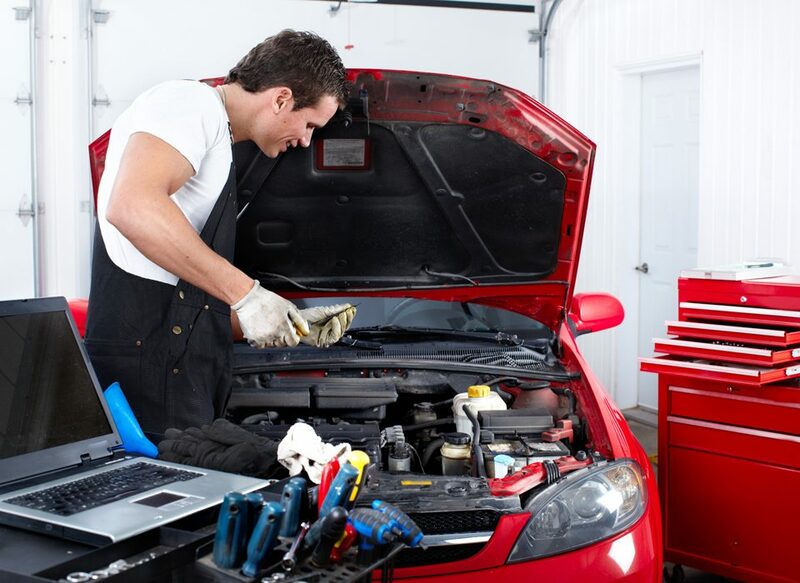 We will take care of your repairs fast and efficiently, assuring its done right - from your car’s big engine block down to the smallest nut. 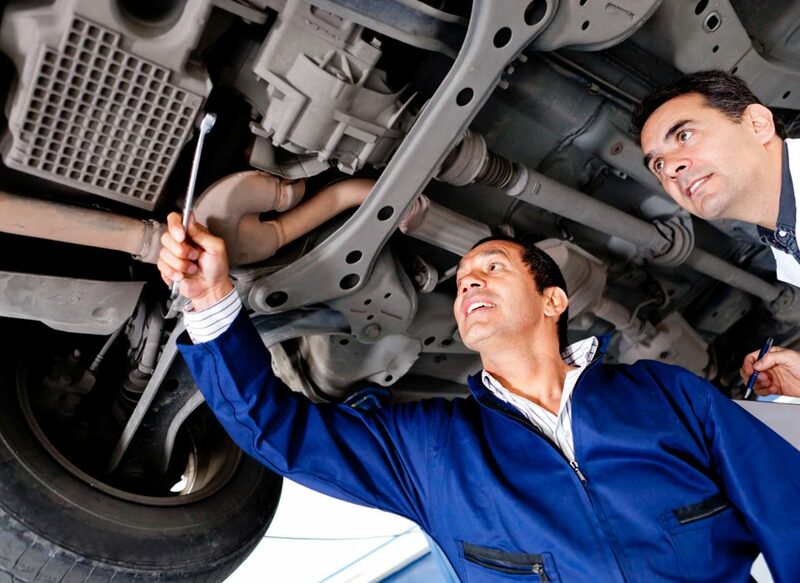 Do you need a transfer case expert repair team? 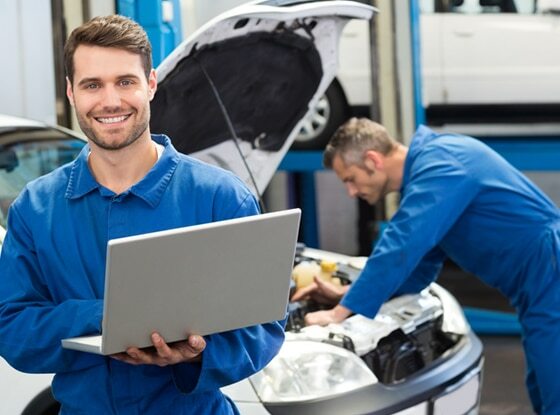 Backed by more than 40 years of industry experience, our professionals are committed to providing you with unparalleled service and attention to meet your every need. 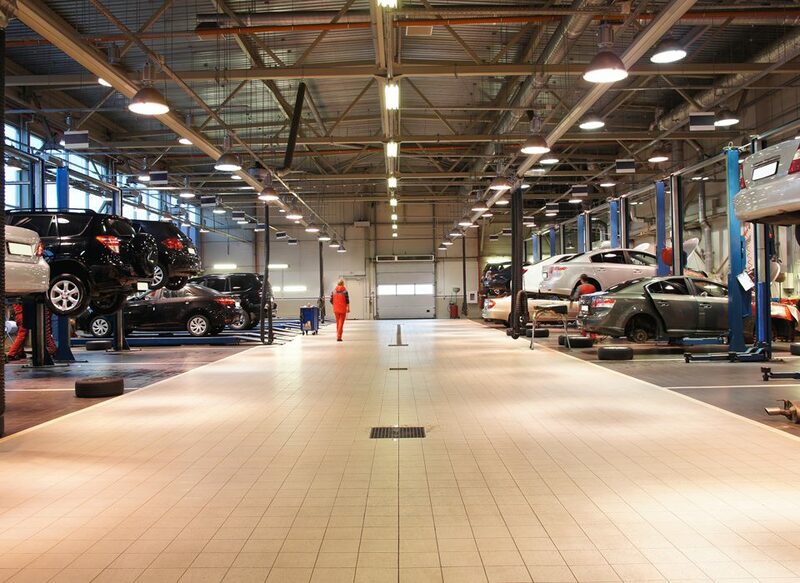 We even provide FREE DIAGNOSTICS to determine what services you need for your vehicle. Contact us or visit us today at one of our locations for more details. 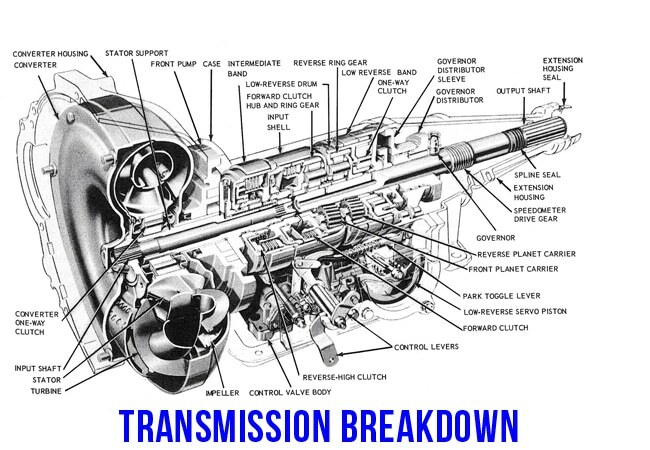 At Super Discount Transmissions, we are proud to specialize in fixing all types of car transmission - manual or automatic, domestic or foreign brand, classic or new model. 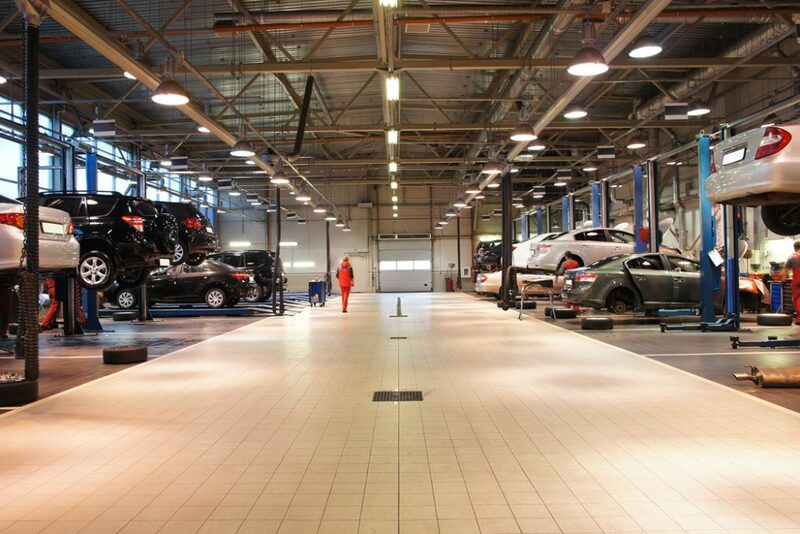 Our car-care professionals are trained to give the right treatment and care to your vehicle, and thereby commit to your every need and expectations. Our service PRICES are very competitive and we understand sometimes finances can get tight. We provide finance options and payment plans. 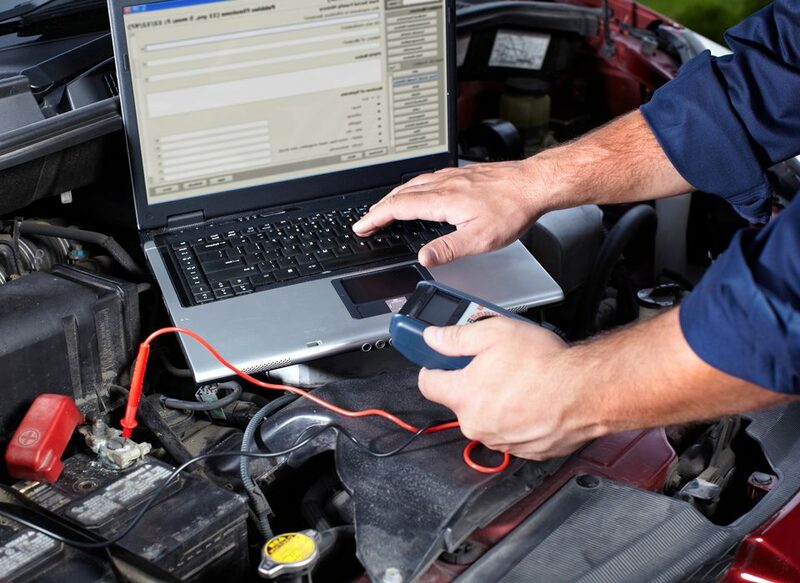 When you are in our shop diagnosing the problem, ask us about our payment options. 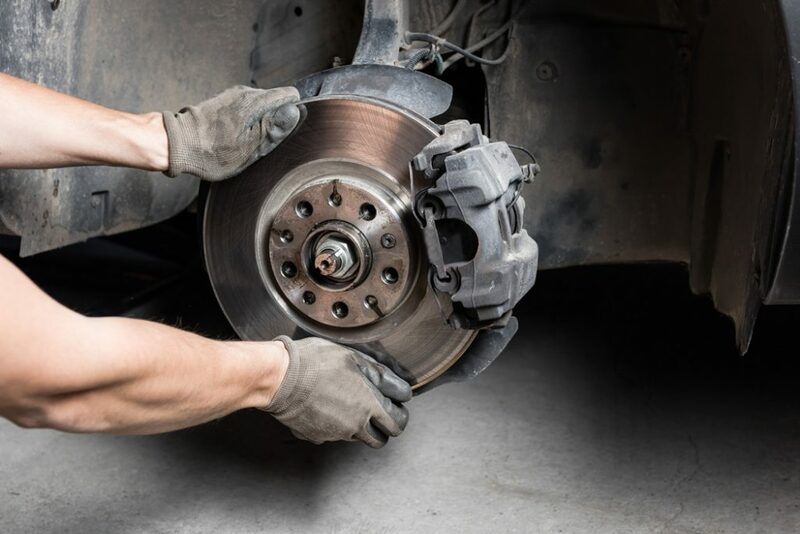 Get your car up to speed with top-quality TRANSMISSION, TRANSFER CASE, and DIFFERENTIAL services at any of our convenient Arizona locations.